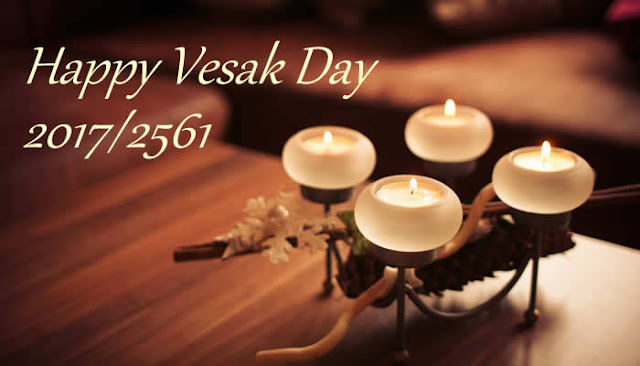 I have been sending Vesak Day greetings to Buddhist friends for many years now. I think most Christians do not do that. One Christian group, the Campus Crusade for Christ once got into trouble for disparaging the religion. Today they are no longer CCC but Cru. Whilst Christianity might be represented in the Inter-Religious Organization, I know many Protestant churches are not friendly to other religions. They seek to convert them to Christianity often by telling others they are believing in the wrong things. Yesterday in one of the Whatsapp chat I participate, someone posted this just for cheeky fun. This morning being Vesak Day I shared the top most pic with them and then added the following in the Buddhist spirit for the day. There is no need and it is just foolish to disparage other people's faith when you can often begin the conversation by identifying and talking from where we overlap. Religiosity is growing everywhere, it is time to take stock and ask ourselves how we can best promote peace engagement than provoke each other and risk hostilities. I am patient. Easter is over and perhaps at Thanksgiving or Christmas I might pick this up or by then something better would be available to continue the Gospel story for anyone willing to listen. On the other hand Christians are often taught to be impatient and quoting scripture that non believers must be converted ASAP. I am sure they are wrong. They are eager to get people to say the Sinner's Prayer instead of showing people our path to a new hope and beginning that is good for eternity. The accumulation of that praying the Sinner's Prayer is to end up with uncountable nominal Christians and losing sight of Jesus Christ in the process. Buddhist philosophy has great explanatory power.